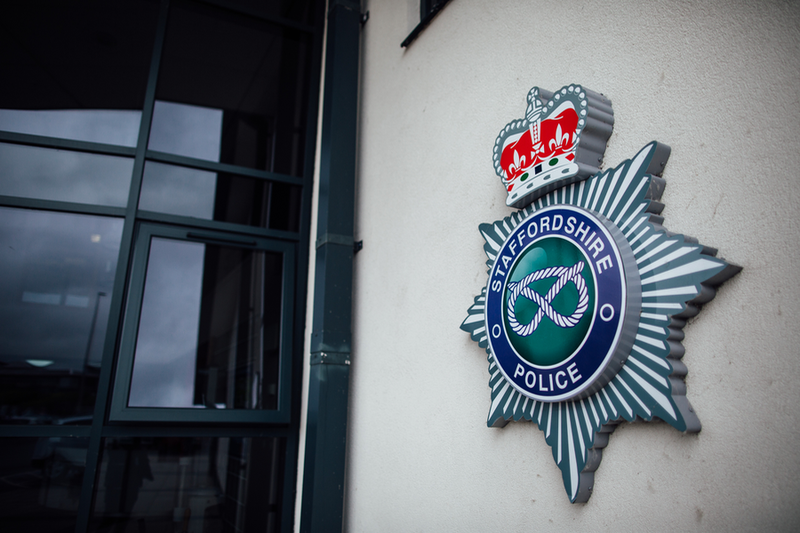 Her Majesty's Coroner's Office in Stoke-on-Trent is appealing for help to trace the family of a man who has died. Mr Peter Parker aged 87 years, who lived alone, died at his home address in Hillport Avenue, Newcastle under Lyme on 3 February. His death is not being treated as suspicious. HM Coroner for Stoke-on-Trent and North Staffordshire needs to trace Mr Parker's next of kin. Any family members of friends of Mr Parker, or persons who can provide information as to possible relatives, are asked to contact Hartshill Coroner's Office on 01782 234793.